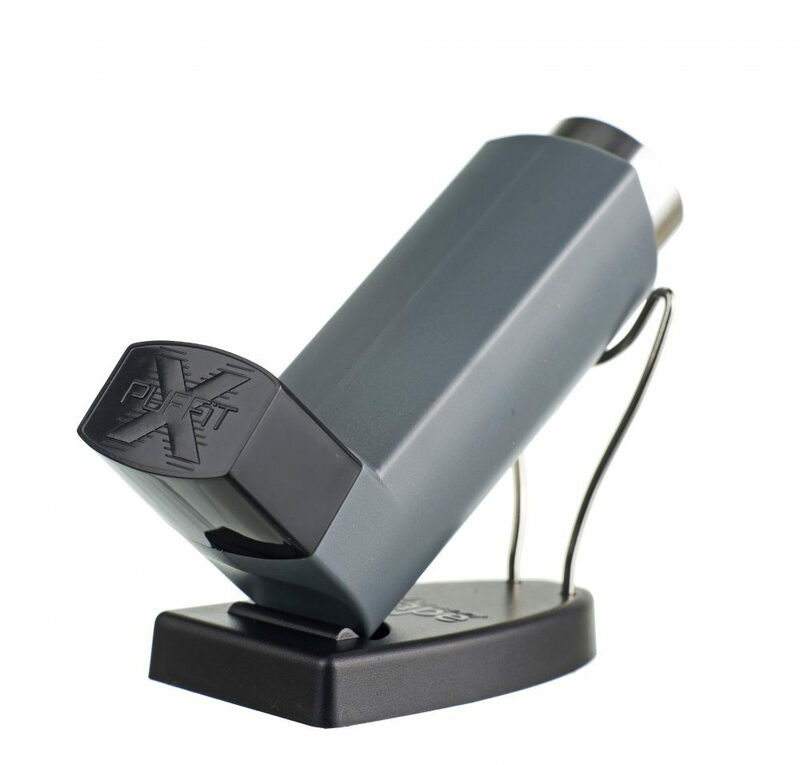 The PUFFiT-X Vaporizer offers the ultimate in stealth. 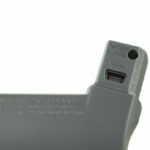 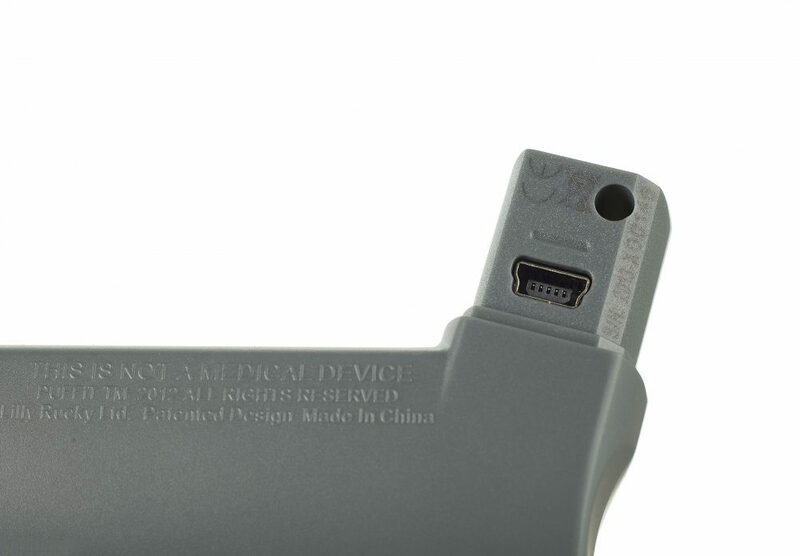 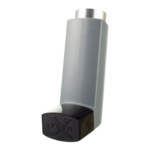 Designed like an asthma inhaler it goes unnoticed even if used out in the open. 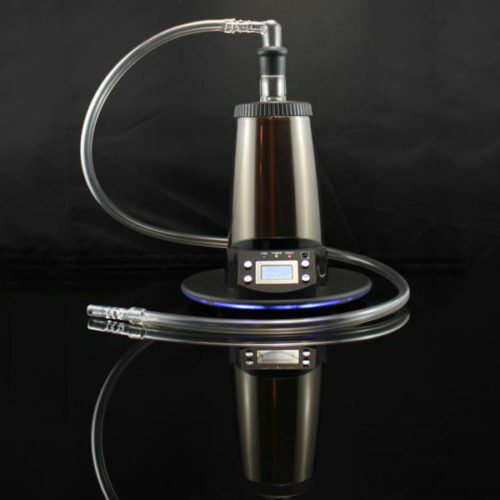 Besides it’s high quality gold plated heating chamber it features a never-before-seen forced air mechanism that delivers vapor to your mouth by the press of a button. 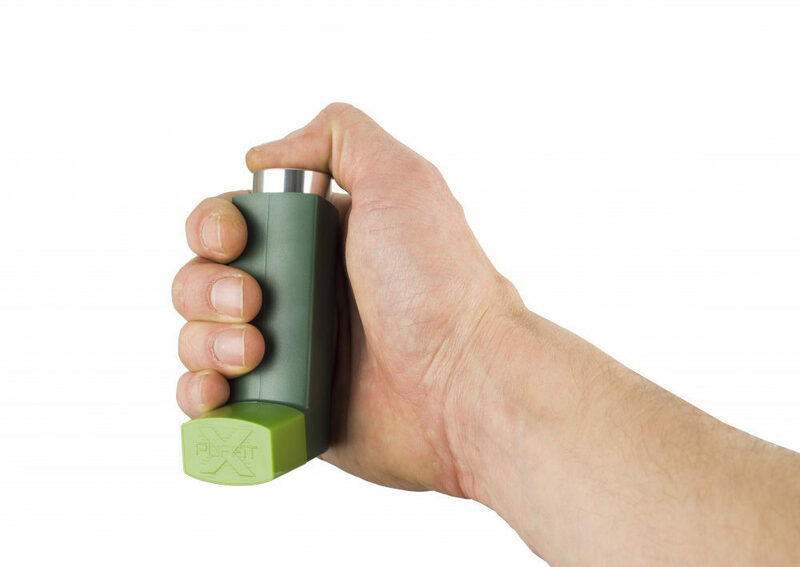 The PUFFiT-X is the world’s first portable forced air vaporizer. 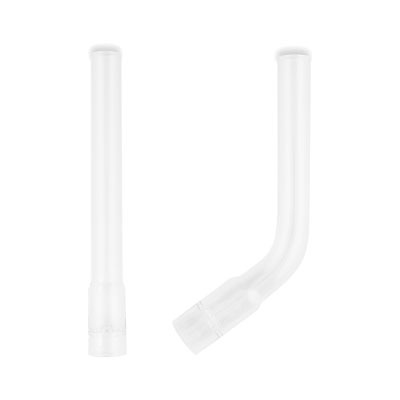 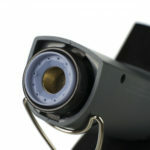 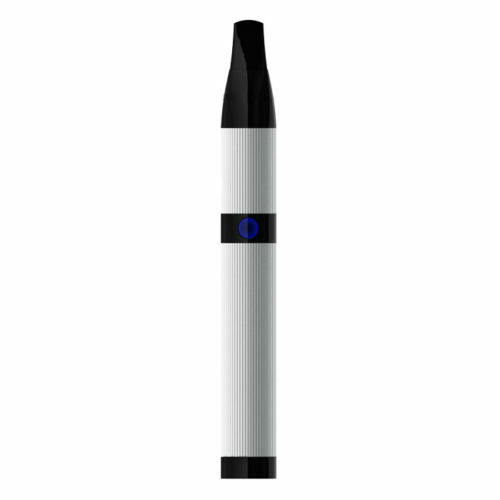 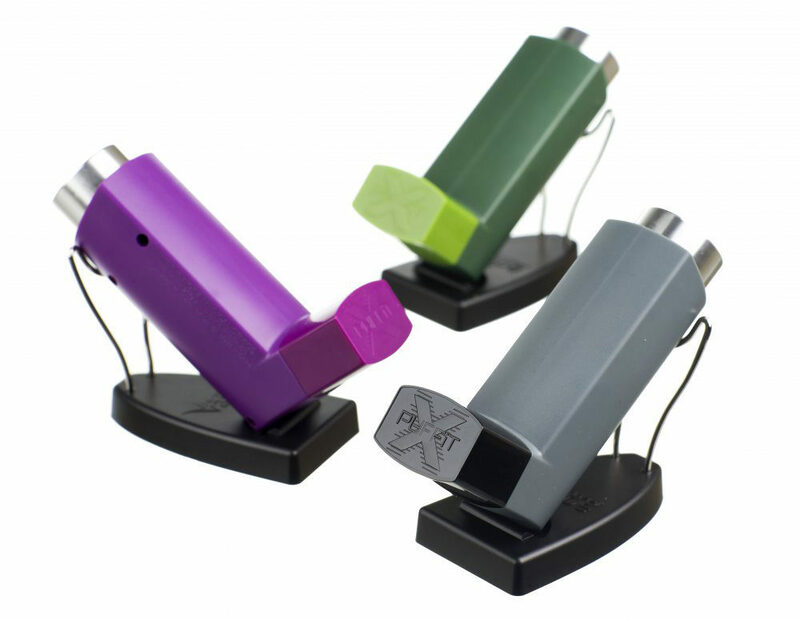 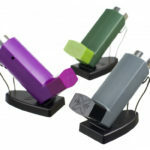 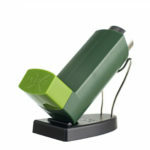 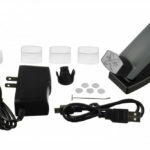 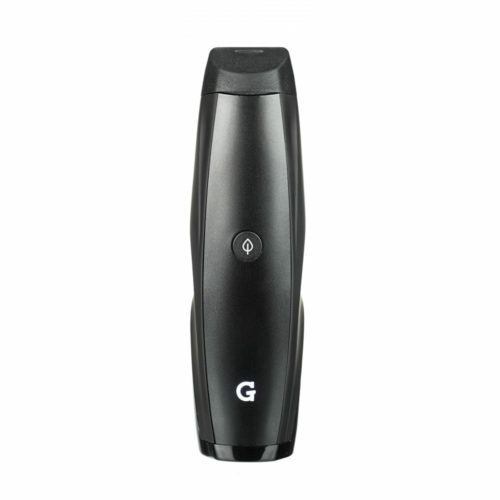 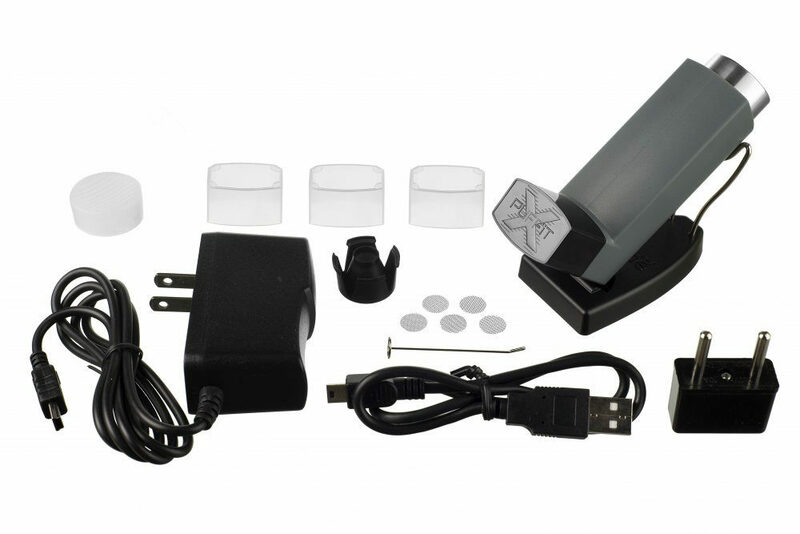 PUFFiT-X features a micro fan for assisted vapor draws on-the-go. 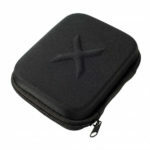 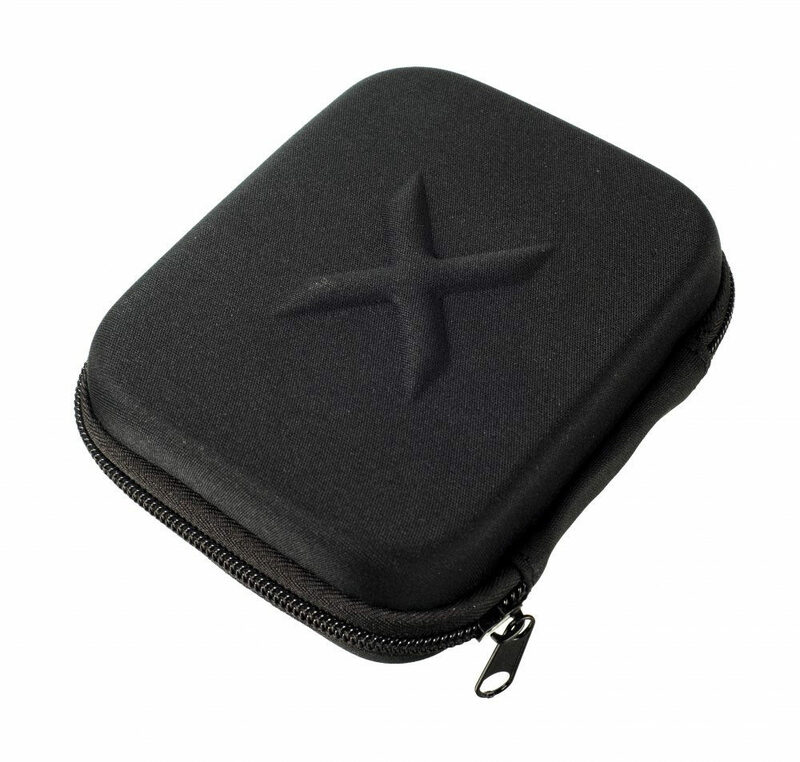 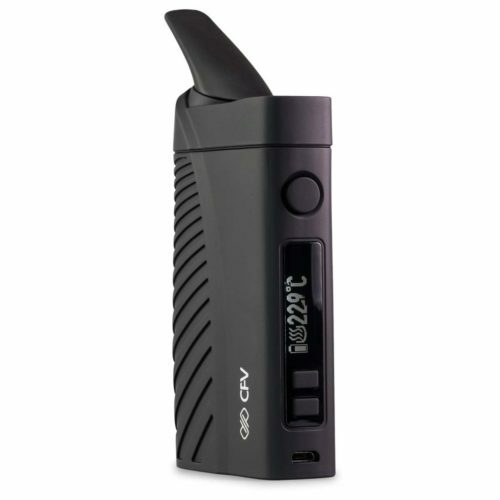 Its lightweight and compact design makes it easy to fit in your pocket and take anywhere. 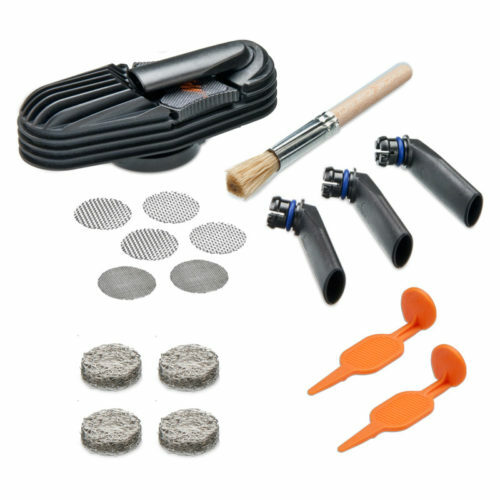 PUFFiT-X utilizes an inert gold plated heating chamber that is very easy to clean and maintain. An automatic shut-off feature activates after 90 seconds of continuous use to help conserve your rechargeable Lithium-ion battery. Press and hold top cap until light flashes which indicates start of heating cycle. When light turns green, the PUFFiT-X has reached operating temperature. Press the top cap to see a stream of forced air vapor.